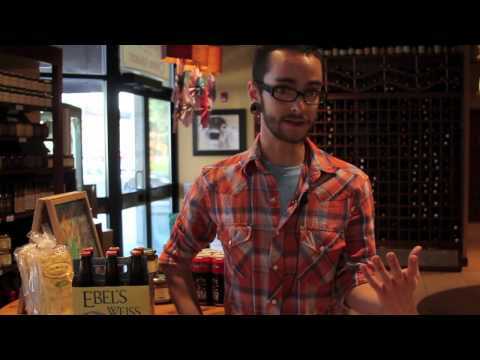 Perfectly timed for this weekend's Oak Park MicroBrew Review, OakPark.com's video series "Beginners' Guide to oak Park" meets with Charlie Molinaro from Marion Street Cheese Market to talk about craft beer. It's a quick and simple guide to some of Molinaro's top picks, with a little beer basic education. It's a quick and simple guide to some of Molinaro's top picks, with a little beer basic education. A much thanks to Marion Street Cheese and Charlie. The video series has been so much fun Thanks also to Green Home Experts, Master Yu's and Whole Foods - spoiler alert. And this is a great addition! See you all at the Micro Brew Review this weekend.